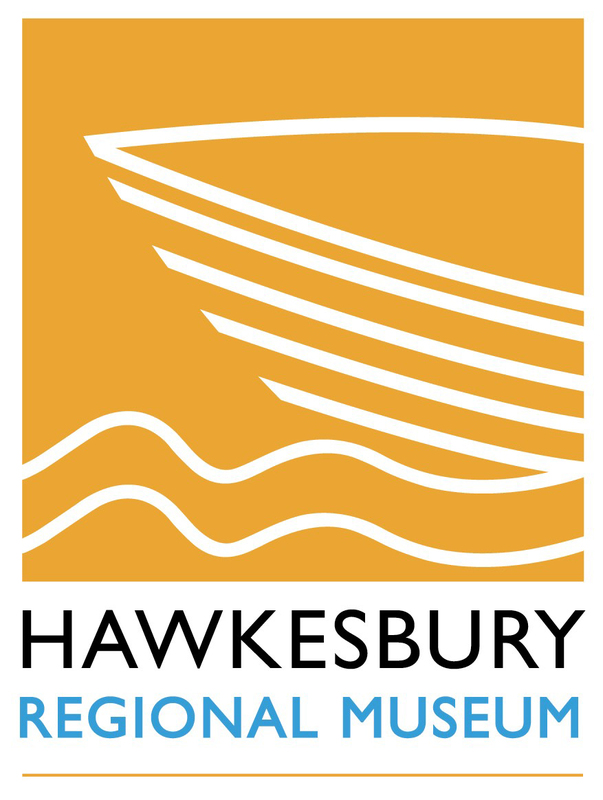 Hawkesbury Regional Museum is located in one of Australia’s oldest settlements—the third on mainland Australia after Sydney and Parramatta. 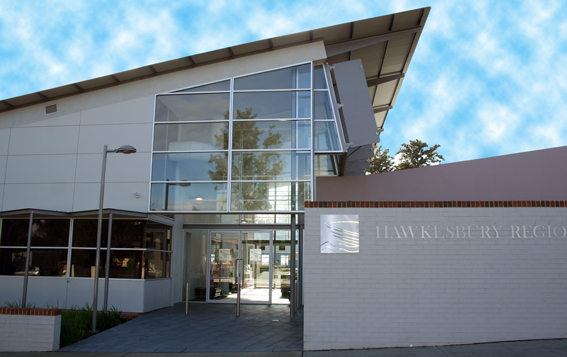 The museum explores the social history of the Hawkesbury Region and includes a number of semi-permanent displays and exhibions based around the central themes of ‘Land, River, People’, with objects drawn from the collection of the Hawkesbury Historical Society, managed by the museum. Collection highlights include the celestial globe that belonged to John Tebbutt, an internationally-renowned astronomer who lived his whole life in the Hawkesbury; the diary kept by a member of HMAS Hawkesbury during World War II featuring a record of the Japanese surrender; and the uniquely Hawkesbury legend and creation, the Flabbit! The Flabbit, a taxadermy specimen of a ‘flying rabbit’ was created by one of the local Councillors in response to Watkin Tench’s mention of the fanciful animals in his 1780s diaries. The flabbit, made in the 1980s attracts visitors from far and wide and the exhibit enjoys an infamous reputation. 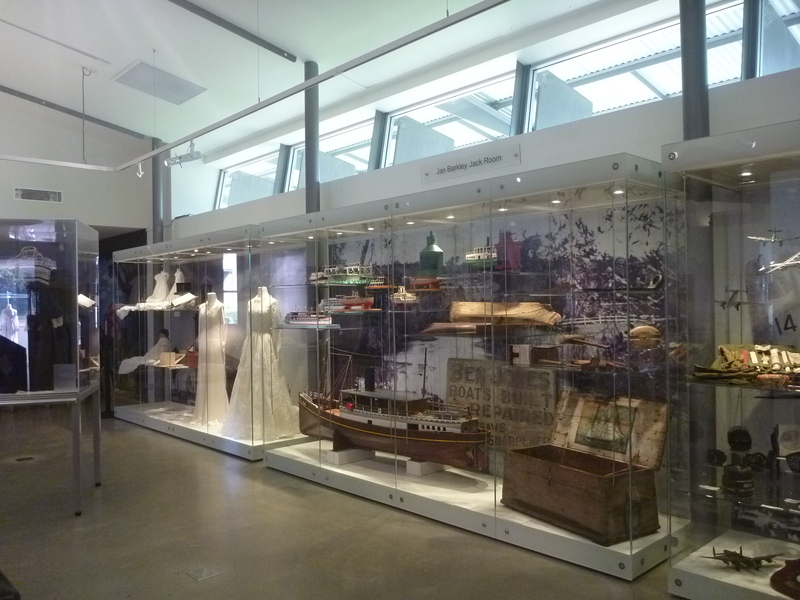 The museum precinct includes the purpose-built museum which opened in 2008, and Howe House, a historic property which once home to the Historical Society collection. 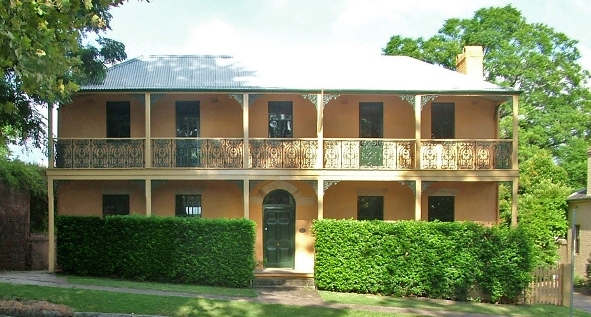 The house is open for tours to the public on weekends and supports a range of educations programs operated by the museum. Visit the small gift and book shop to purchase books and unique souvenirs.